yep that seems about right. 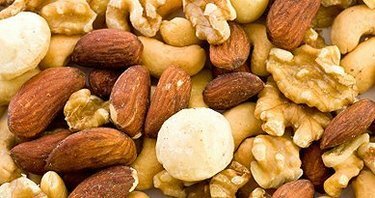 * Yesterday broke a 6 month detox from hitting up the office assortment of walnuts, honey roasted peanuts, macadamia nuts & the likes. Making today the second day in a row of filling up a coffee cup. Tomorrow it’s back on the bandwagon…..I’ll save them for my salad! Does your office offer snacks ? What’s your go to easy meal / snack / source of food ? Categories: Nutrition | Tags: dentist, office, peanut butter, Smoothie | Permalink.